LX Zeus is the result of continuous development activities carried out by LX Navigation during the last decades. 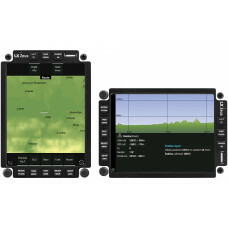 The complete SW package was developed by the LX Navigation team, no Freeware solution was used. 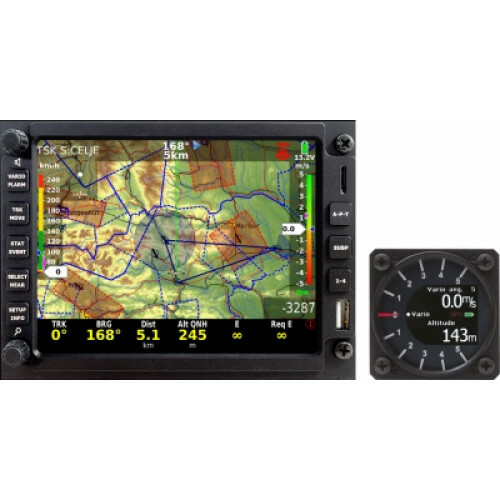 The system consists of a main unit with display, push buttons, rotary switches and a vario unit which can be fitted into any 57 mm standard instrument panel cut out.